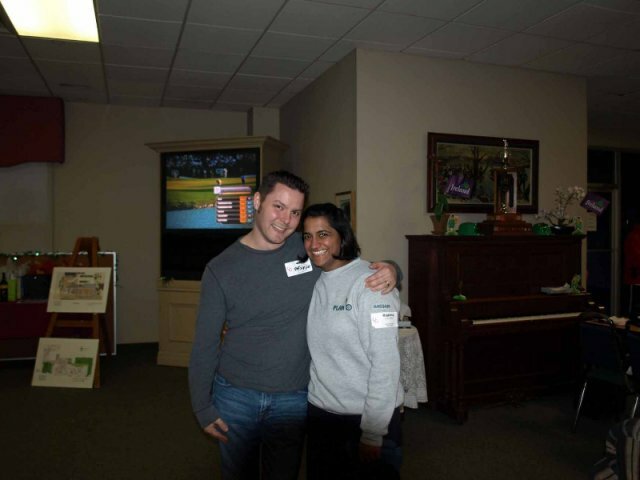 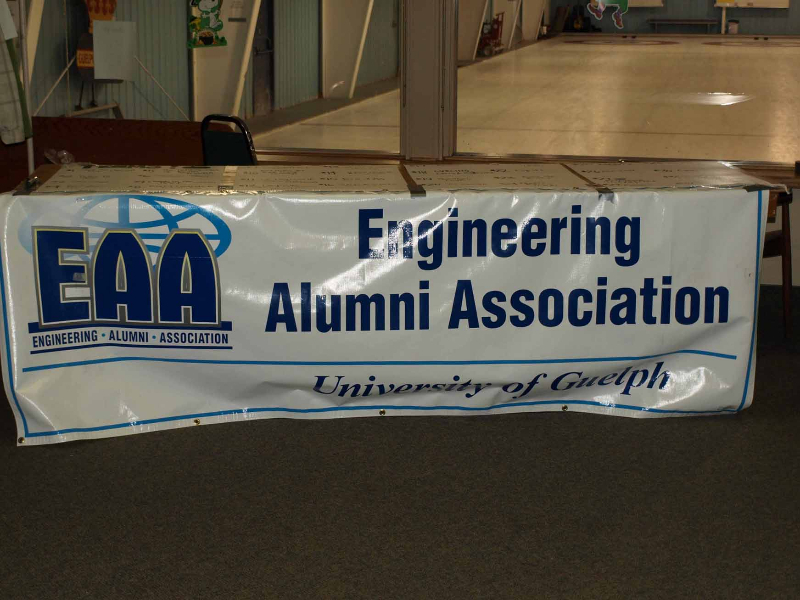 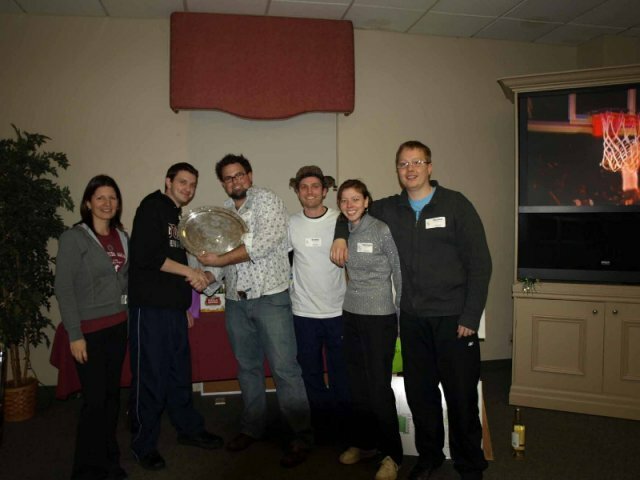 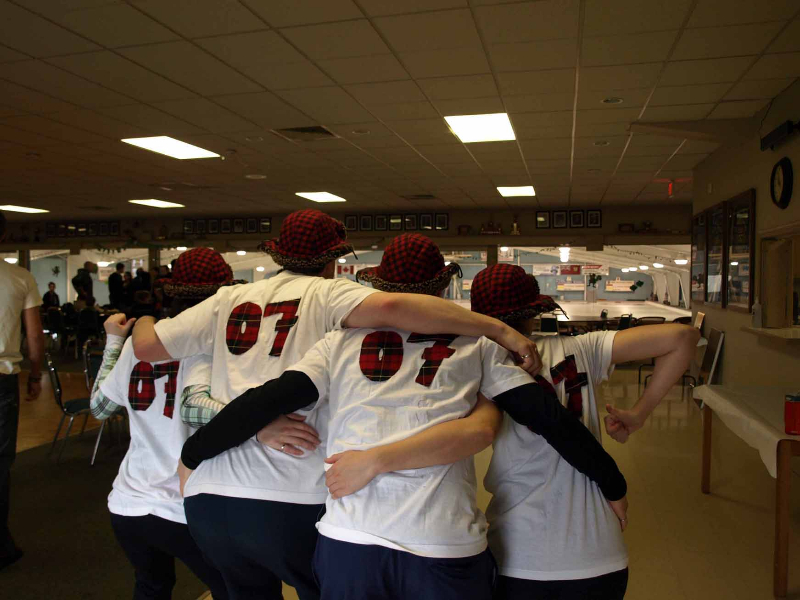 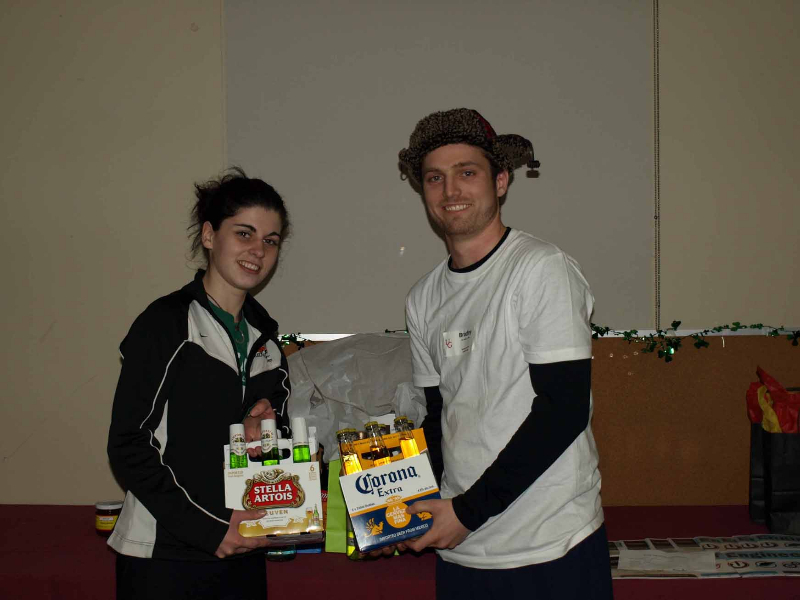 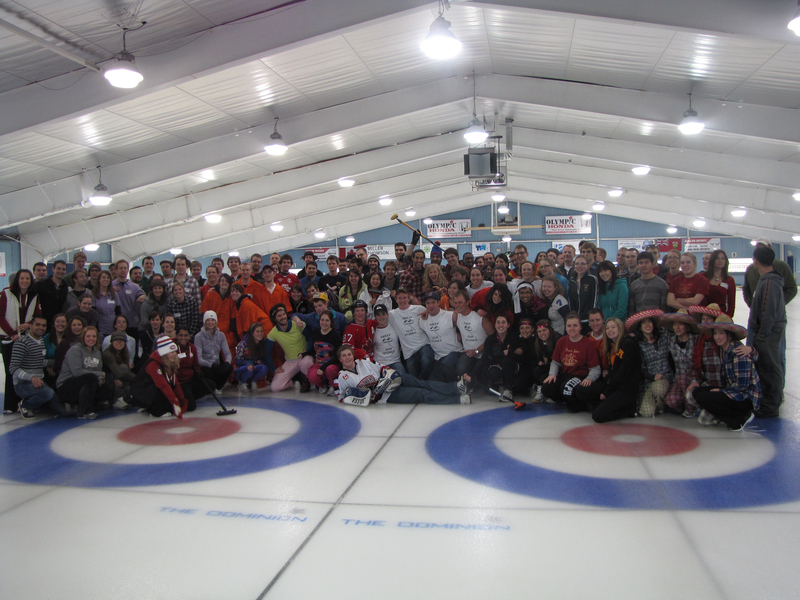 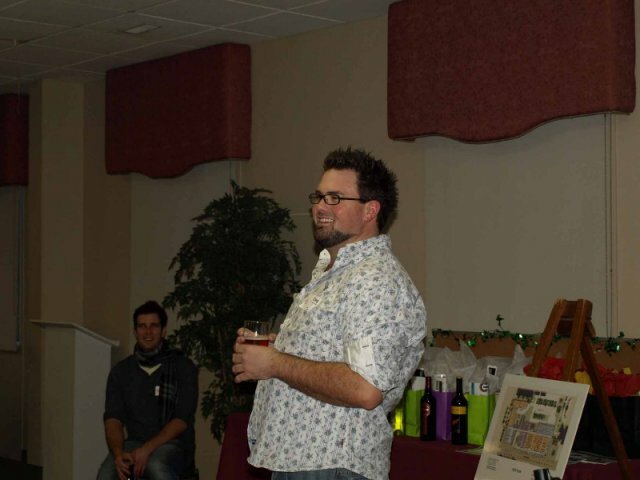 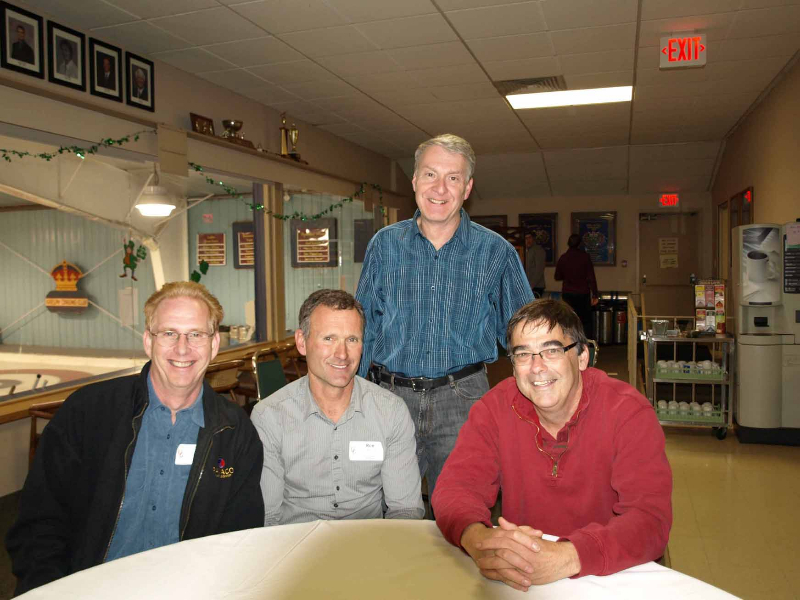 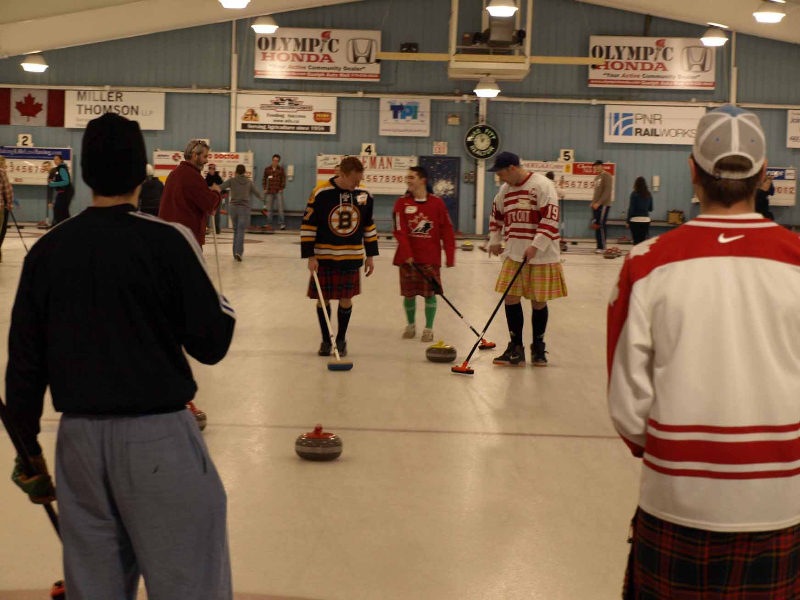 Get out your brooms ready for the annual EAA Bonspiel! 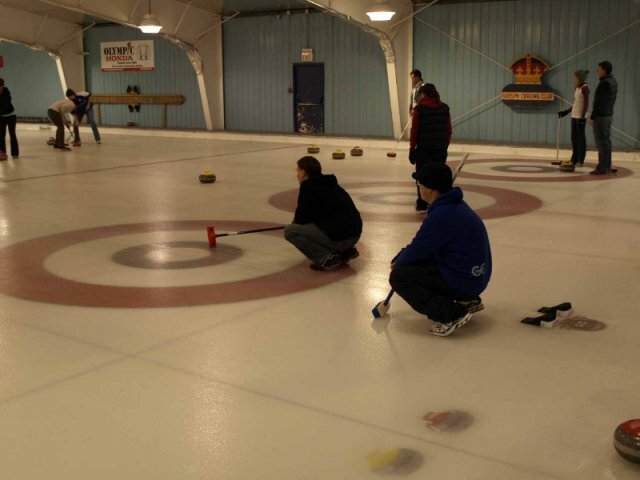 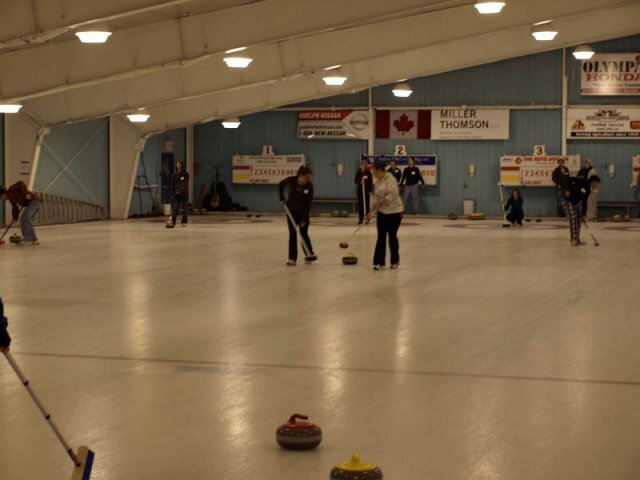 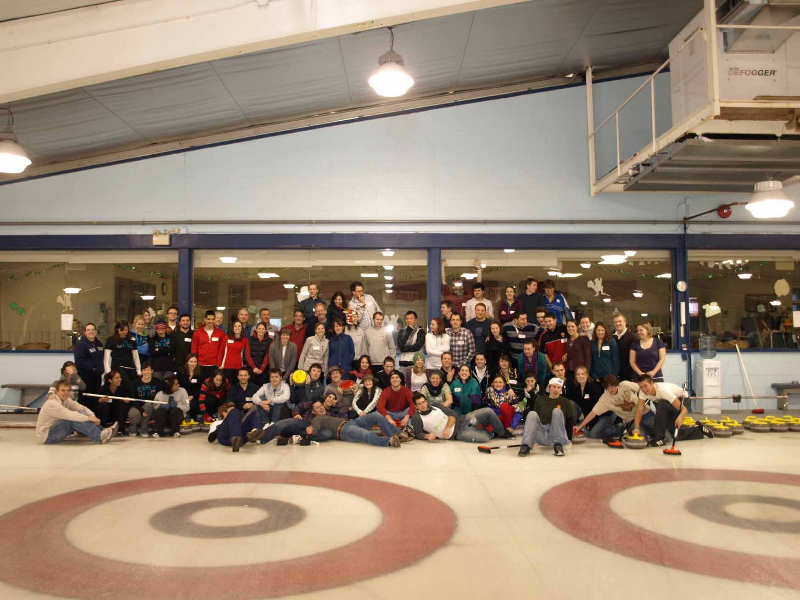 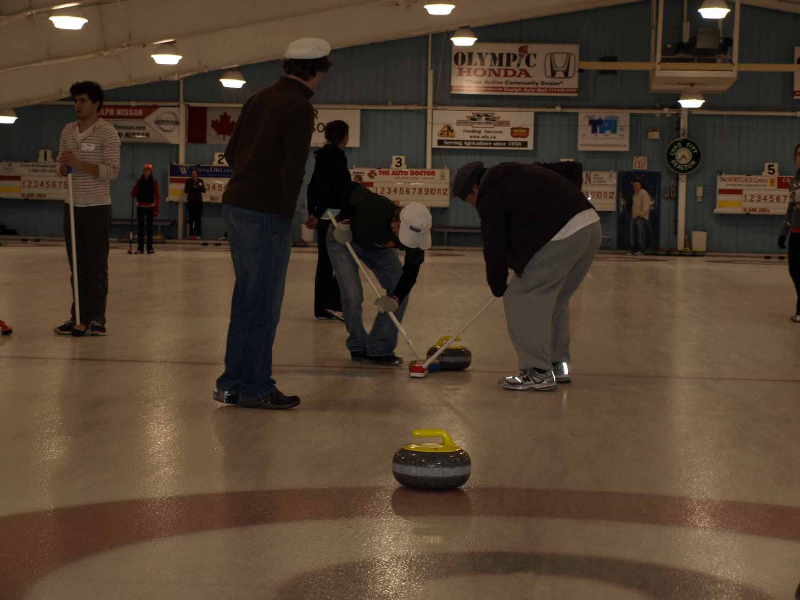 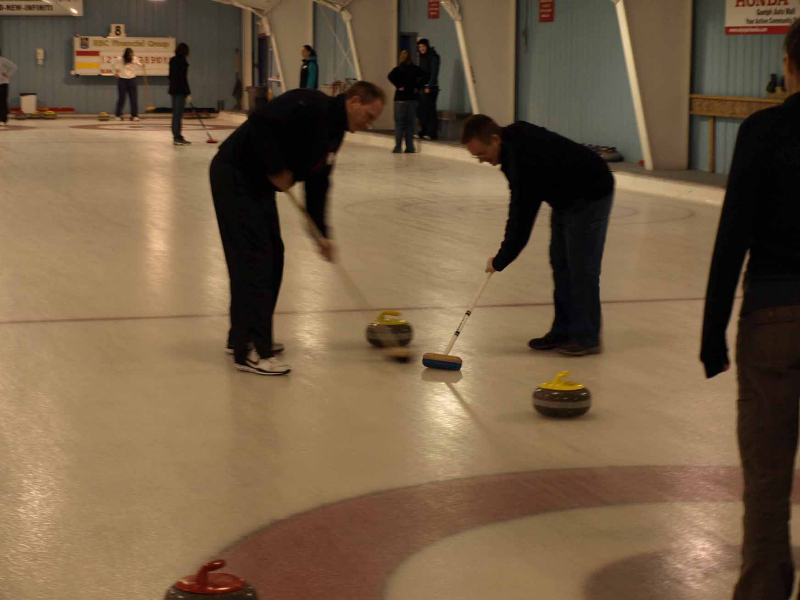 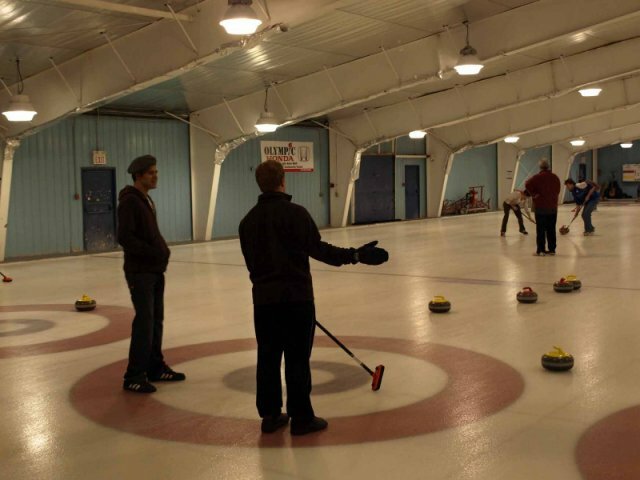 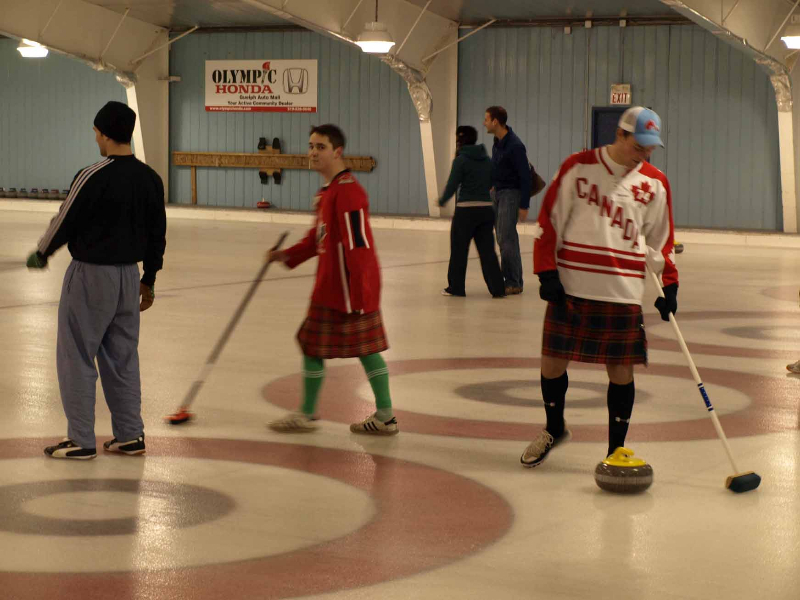 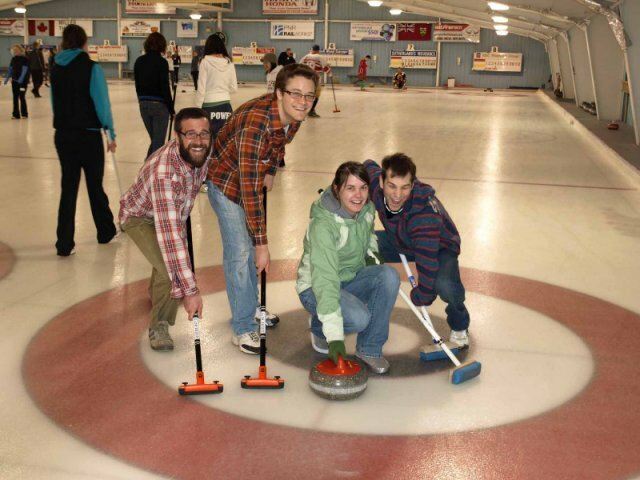 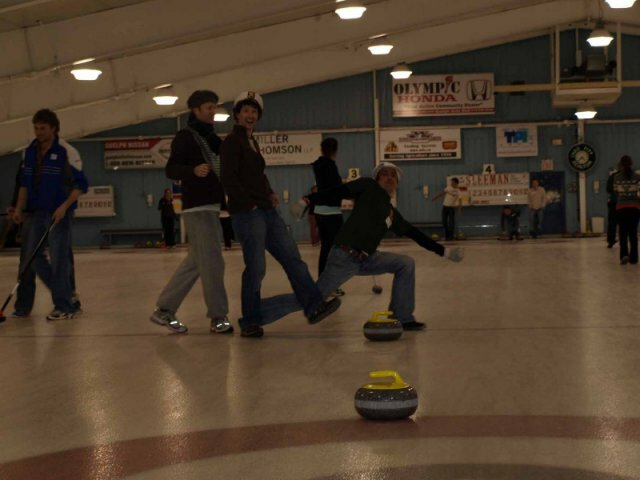 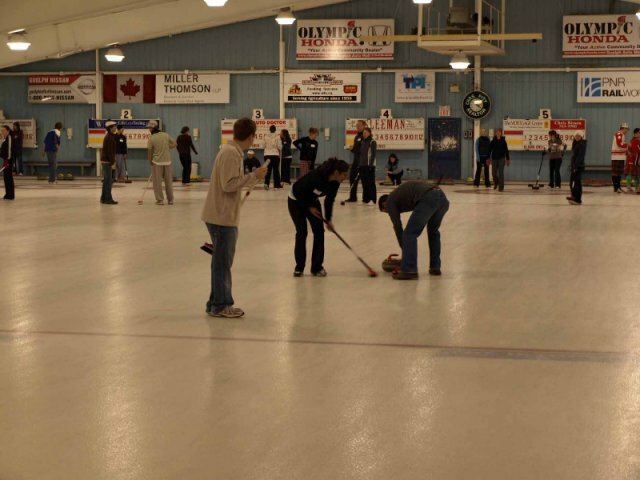 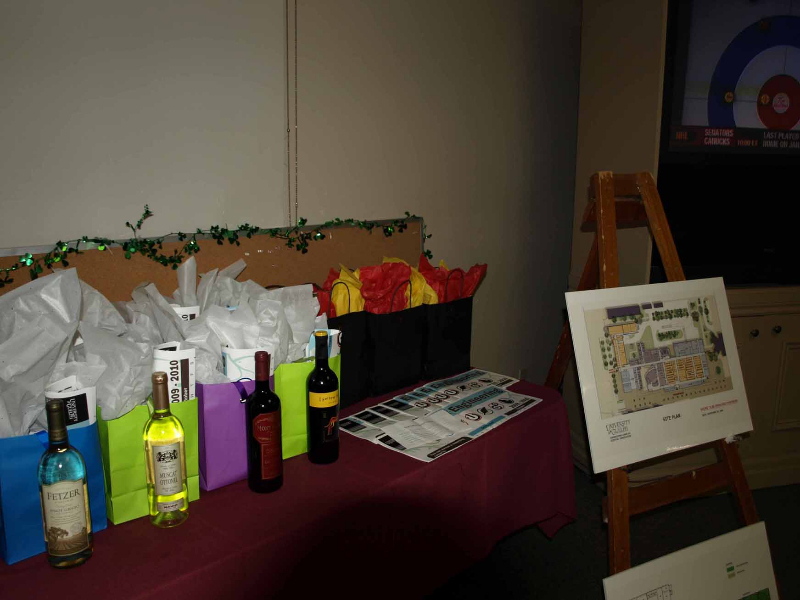 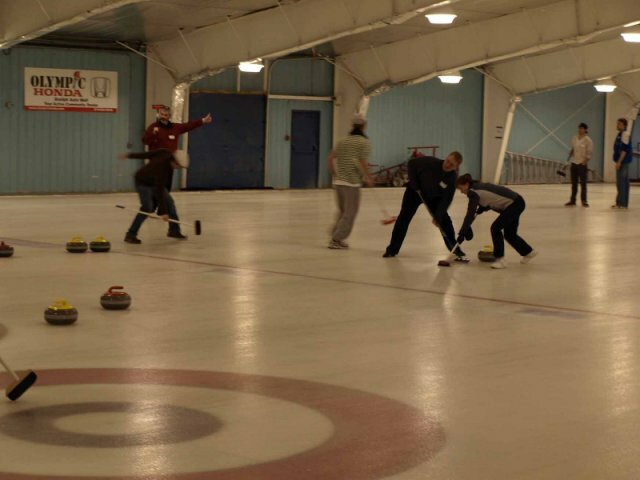 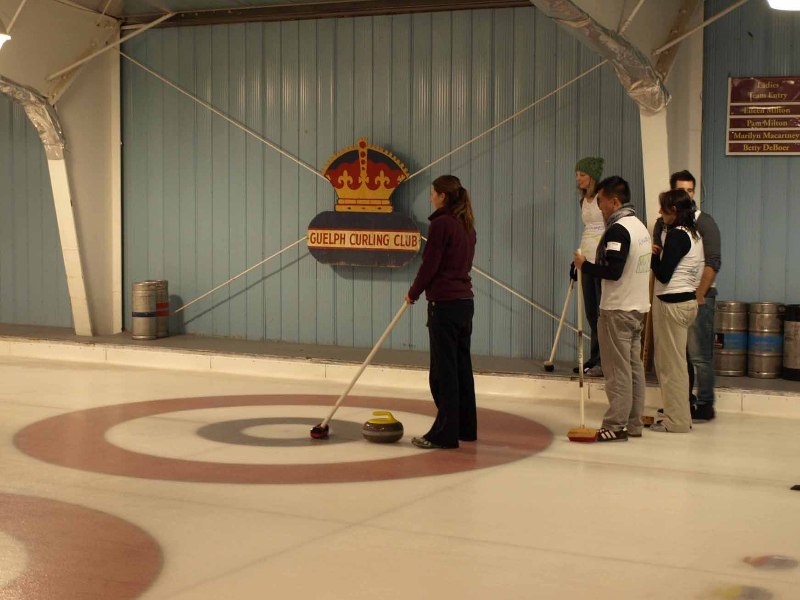 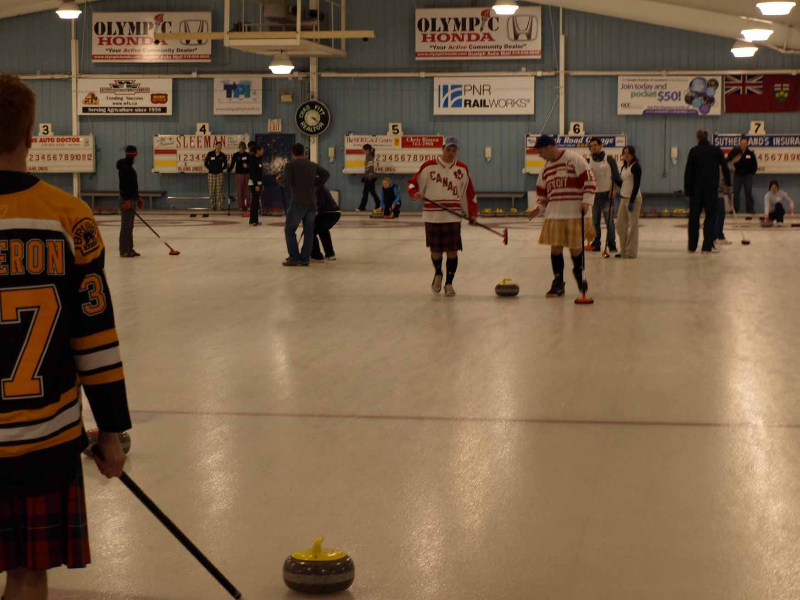 – $45 for curling and dinner. 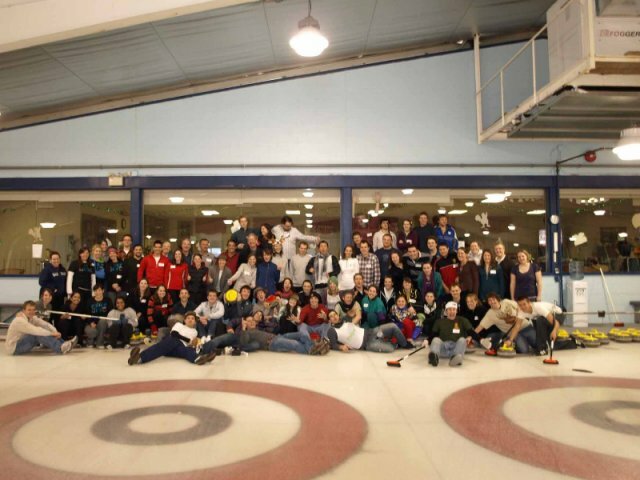 Hurry hard because spaces fill up quickly!